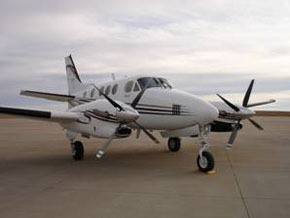 TURBO PROPS- All quotes by Vegas Express Jet include a Captain and First Officer. 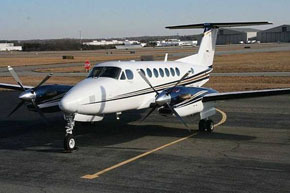 You will be pleased with the “Pricing for a Turbo Prop Aircraft” and benefit from up to 7 seats. Turbo Props some flights may be slightly longer. A Trips from John Wayne (SNA) airport takes only 10 minutes longer to Las Vegas—-your cost savings are up to 20%. A sample price for a Las Vegas Weekend is $7,000 for the charter plus 15% for the federal Taxes, Landing fees and upcharges for credit card and handling fees. 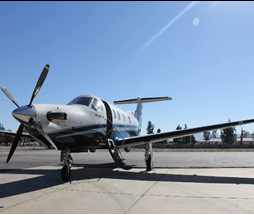 The costs for the Premier Pilatus aircraft are generally higher when compared to the new light jets–this relates to the purchase price of this Jet which is $7-. Build in Switzerland the Pilatus is amongst the most desired Turbo Props. This aircraft is only available at the Ontario CA airport. 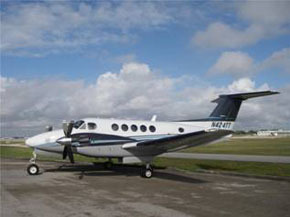 Hourly charter costs range from $2500- to $3000- per hour. Rates for the Phenom start from $2,000 per hour. You benefit from the a higher speed at 390MPH. With over 300 aircraft in the air the Phenom provide the comfort and benefits of a much larger jet, an excellent choice at a very affordable rate. Good to know: Over 80% of all the Private Jet Charter trips are under 1,000 miles. No need to upgrade to a large jet with too many seats. Conserve fuel and fly safe.